Facebook has changed there pixel to include both conversion and custom audience. Previously, these two elements were separated. Installing the new pixel will allow you immediately start defining an audience for remarketing and track conversions. Additionally, the improved pixel code can be customized to capture certain actions on your website. Installing the conversion pixel with GTM is the preferred option. However, there aren’t any major disadvantages to installing this without a tag management solution. Create a Pixel and Name it. Agree to the terms of condition. Click Action, choose View Pixel. 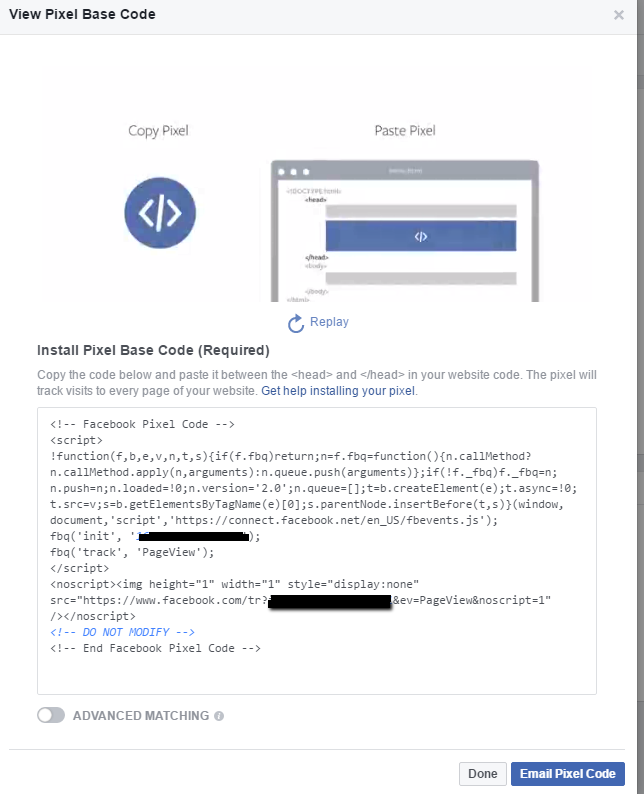 Copy the PIxel and Open Google Tag Manger. In Google Tag Manager, choose a Tag —> Tag Configuration–> Custom HTML. 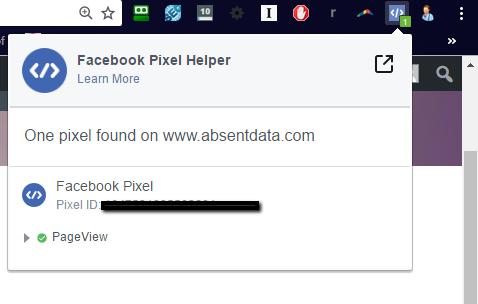 Paste the Facebook Pixel into HTML section and Name Your tag. Click Triggering. choose All Pages. Fora quality check ,you should logged into your debug console by choose preview and debug mode. Go to the website that the pixel is installed on and see if the code is firing on a page view. If you are uncertain on the audience that would be interesting in your website content or products. You can use Google Analytics for the some insights. Try using this Guide on Using Google Analytics to define a Facebook Audience.